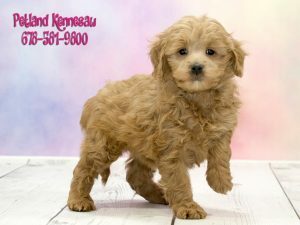 We love Mini Goldendoodle puppies so much that we always have them in our location! 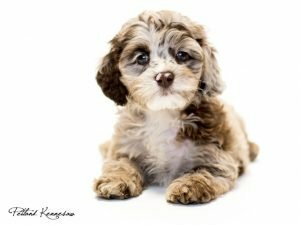 We also see so many happy families add another Mini Goldendoodle to their families or recommend them to friends and neighbors. 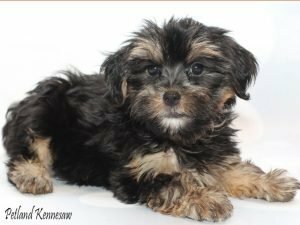 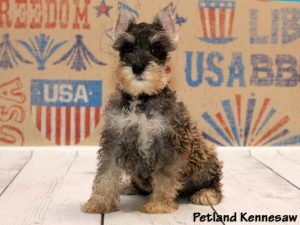 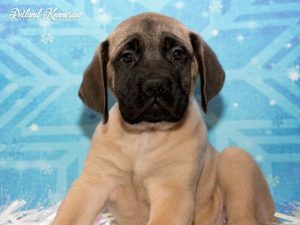 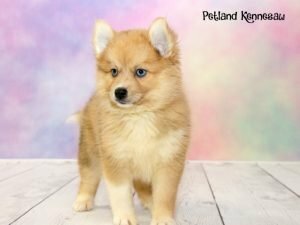 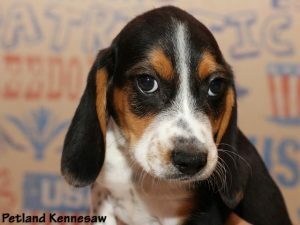 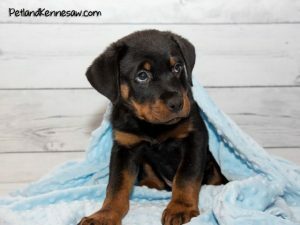 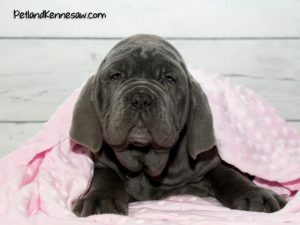 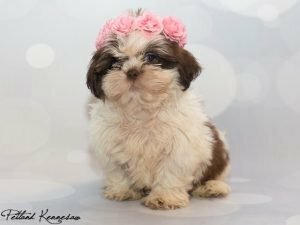 If you’re interested in seeing all of our adorable puppies for sale, check out our available puppies page.